24 delightful stories from the corners of the globe, along with 10 delicious child-friendly recipes. Have you heard about the little possum who wanted a peach? Why did a princess wish for speaking grapes, smiling apples and ringing peaches? Do you know how the robin got his red breast, or what happened when Taijin went to live with the Seven Thunders? 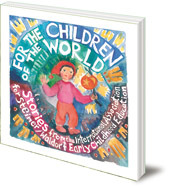 This little book gathers 24 delightful stories from all corners of the globe, along with 10 delicious recipes, all suitable for young children. 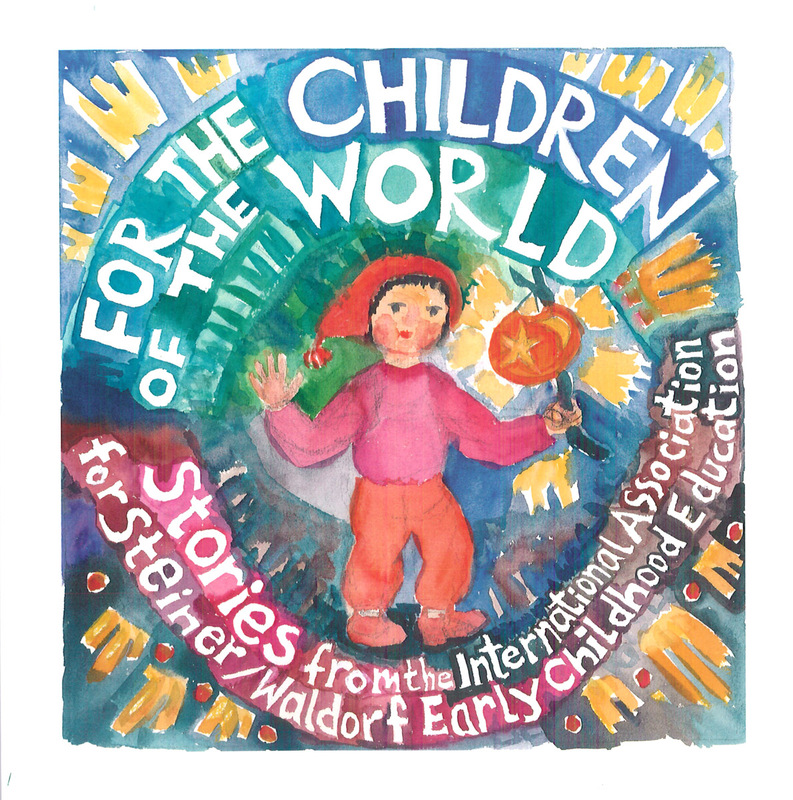 The stories and recipes were sent by representatives of the 29 Member Associations that are part of IASWECE, the International Association for Steiner/Waldorf Early Childhood Education, and all proceeds from the sale of this book will support IASWECE’s work on behalf of Waldorf early childhood education around the world. Louise deForest is the mother of four grown-up children. She has also been a Waldorf kindergarten teacher for many years and involved in parent and teacher education. Louise is also a WECAN board member, a regional representative of WECAN in Mexico, one of the representatives from North America to IASWECE and leader of the Waldorf early childhood teacher training in Cuernavaca, Mexico.